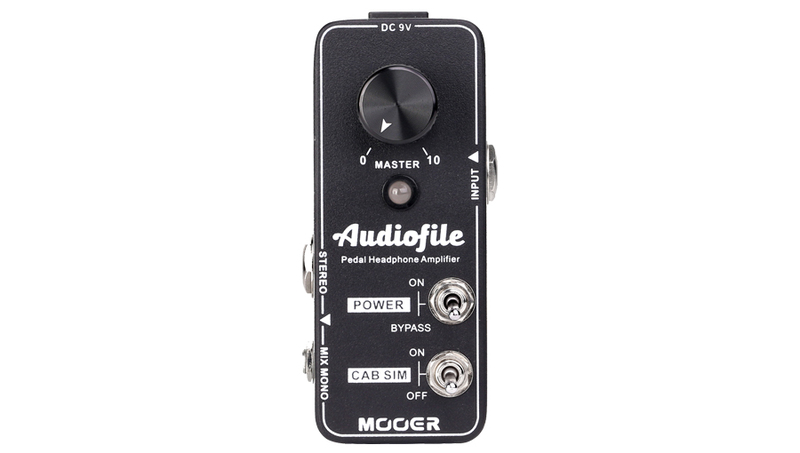 The Mooer Audiofile Headphone Amplifier ensures warmth and a high level of dynamics ideal for the musician looking for a headphone amplifier which maintains the instruments purity. 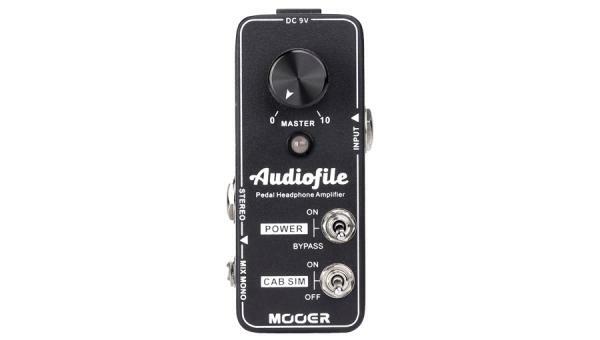 The Mooer Audiofile Headphone Amplifier allows you to connect your headphone and activate the analog sim for immersive practice sessions. 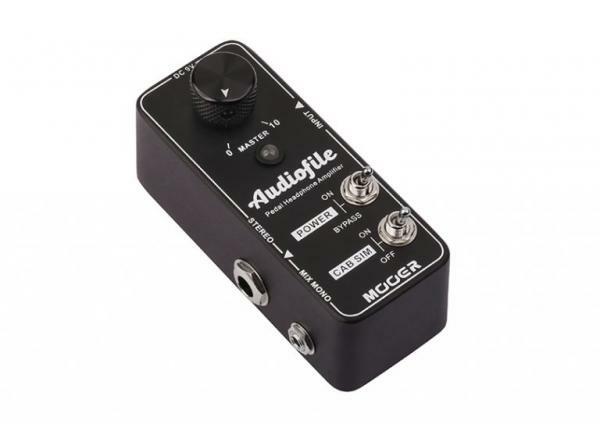 The Audiofile can be completely bypassed and become a permanent resident on your pedalboard even when not in use. It uses an analog class A amplification circuit which creates a enthusiastic atmosphere when playing live.